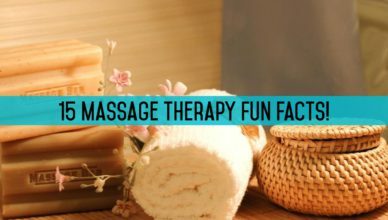 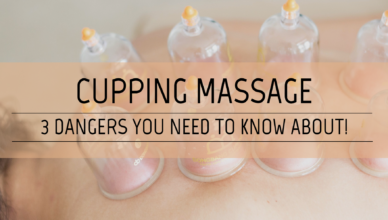 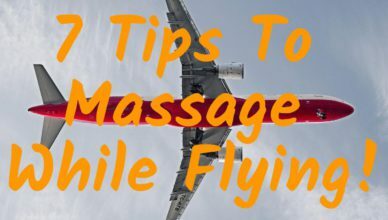 15 Fun Facts You Probably Didn’t Know About Massage! 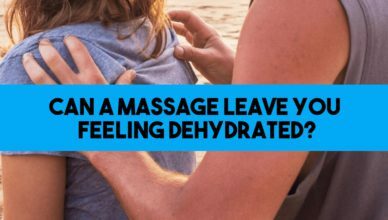 Can A Massage Leave You Feeling Dehydrated? 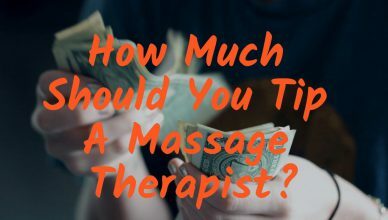 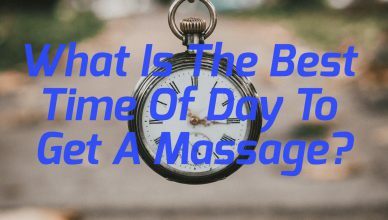 What Is The Best Time Of Day To Get A Massage? 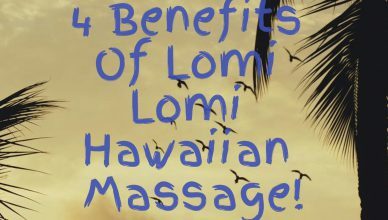 4 Benefits Of Lomi Lomi Hawaiian Massage! 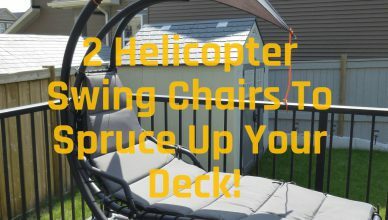 My 2 Best Helicopter Hammock Chairs For The Summer!